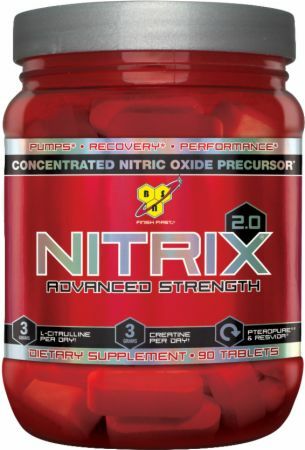 Nitrix 2.0 by BSN at Bodybuilding.com - Best Prices on Nitrix 2.0! Nitrix 2.0 is a decent product. 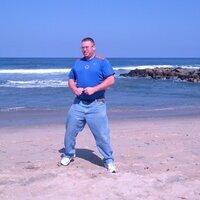 Definitely has helped endurance strength and recovery. Unfortunately it does not even come close to the original formula. I find the 2.0 series of Bsn products is inferior in almost every product they make. But nitrix 2.0 still packs some of the punch of the original, especially once you get through a few bottles. 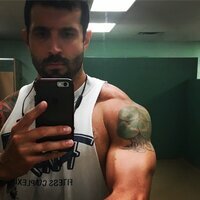 Solid endurance during workouts and great pumps. The only supplement I do not cycle off from. It is that good. What color should the tablets be? Last year I bought reds! Bought a week ago a white color! Excellent product. Great pump and strength booster. 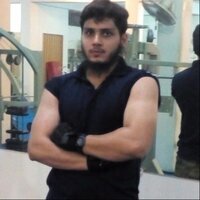 Well, i used it once....Workout at gym turn into fun dat time, by using it i can feel the fire in my veins like i can lift anythg.Going to buy it again tomorrow. I noticed no impact from this product. Didn't work at all for me, I won't be back for this. This is the only N.O. product that works for me, and i have tried a lot of them. 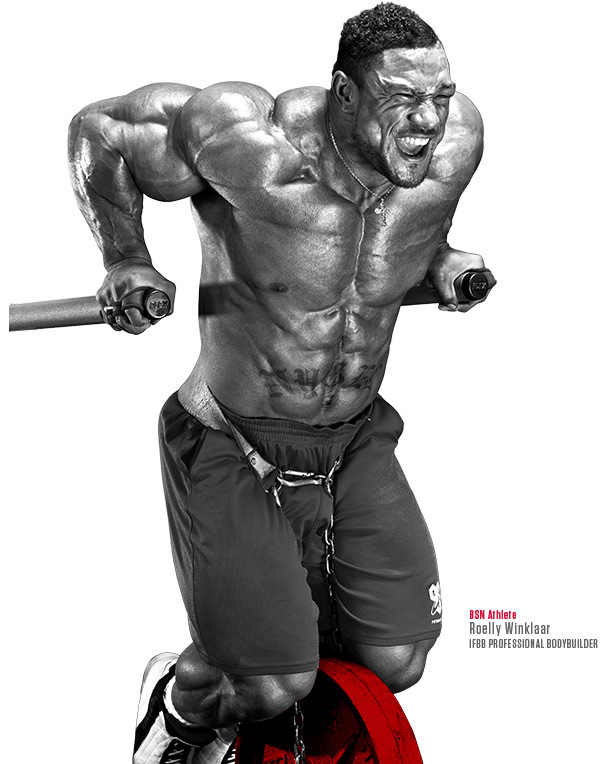 Love the way i leave the gym, all pump up , very swollen, everyone staring, I use it with BSN pre workout drink and wait 30 minutes hit the gym, and love the way the women are looking at me. I highly recommend this to everyone. Never went wrong with using nitrix! I work 12 hour shifts and this product brings me back to life. I am still able to bang out a 3 hour workout session after a long day of work. I stack this with jym preworkout. 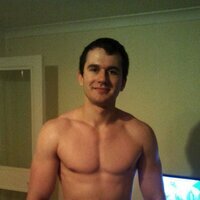 If you're looking for a decent pump with great endurance this is the one to go for! I have used this product for 2 years. Hope this review helps! 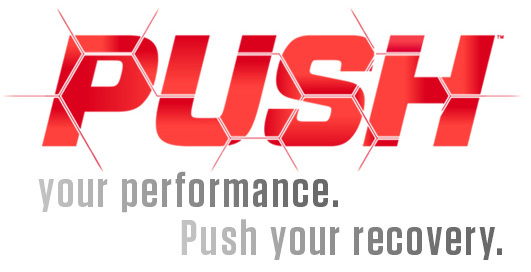 I was a little skeptical about this supplement due to the fact I was hooked on the old brand. It works well if you take as the instruction read. 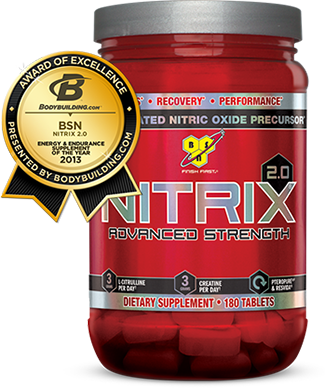 I still prefer the original brand and grab a few bottles if I run across it but there is no serious issues with the nitrix 2.0..
BSN Nitrix 2.0 is definitely one of my all time standbys when it comes to supplements. I take it one hour before my workout and stack it with a pre workout (taken 20-30 mins prior to training). Because of a hectic work schedule, if I cannot train as many days as I'd like to, this helps me crank out a killer full body workout. It stacks well with BSN N.O. Xplode (as predicted) and it also stacks really well with Muscle Pharm's Assault. 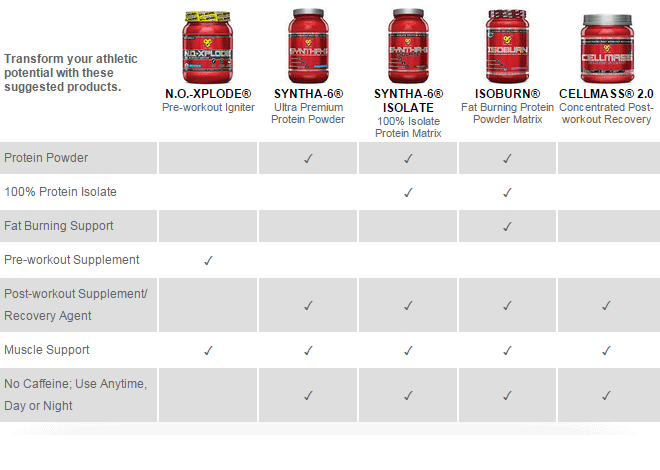 Even though I routinely shuffle my pre-workouts to keep things new, BSN Nitrix 2.0 is the one supp that remains constant. Why? Because it's AWESOME. 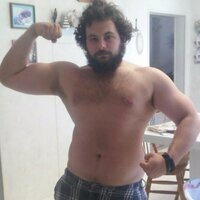 Key Highlight: It doesn't upset my stomach like other forms of creatine products. Major win in my book. Every time I take this I see the results. Nitrogen is a must in my book. Directions For Nitrix 2.0: As a dietary supplement, take 3 tablets 2 times per day.